Globalisation and plurality are influencing all areas of education, including religious education. 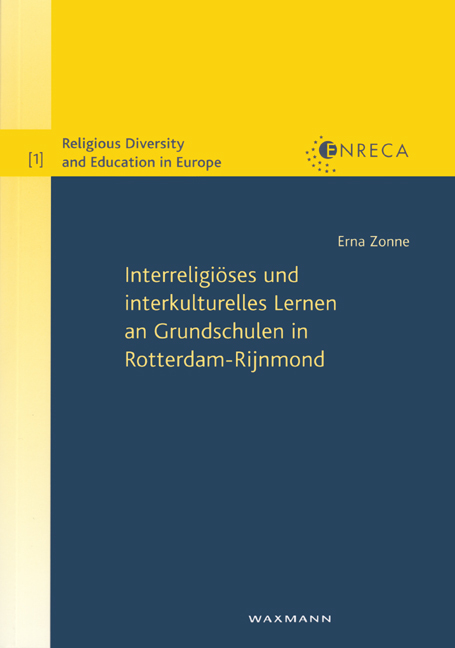 The inter-cultural and multi-religious situation in Europe demands a re-evaluation of the existing educational systems in particular countries as well as new thinking at the broader European level. This well-established peer reviewed book series is committed to the investigation and reflection on the changing role of religion and education in Europe, including the interface between European research, policy and practice and that of countries or regions outside Europe. Contributions will evaluate the situation, reflect on fundamental issues and develop perspectives for better policy making and pedagogy, especially in relation to practice in the classroom. The publishing policy of the series is to focus on strengthening literacy in the broad field of religions and related world views, while recognising the importance of strengthening pluralist democracies through stimulating the development of active citizenship and fostering greater mutual understanding through intercultural education. It pays special attention to the educational challenges of religious diversity and conflicting value systems in schools and in society in general. 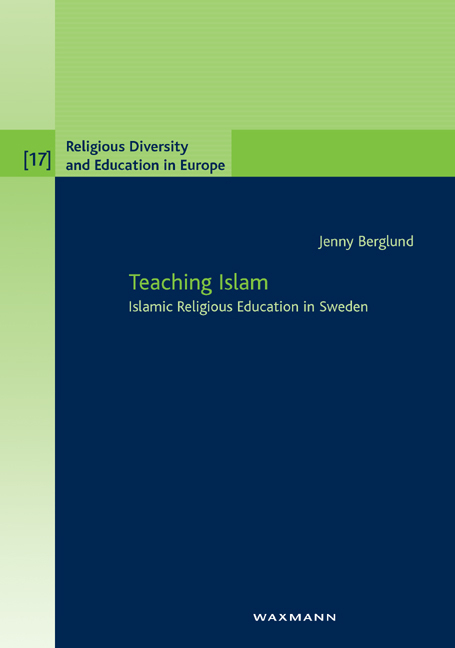 Although books will continue to be published by these two research groups, manuscripts can be submitted by scholars engaged in empirical and theoretical research on aspects of religion, and related world views, and education, especially in relation to intercultural issues. 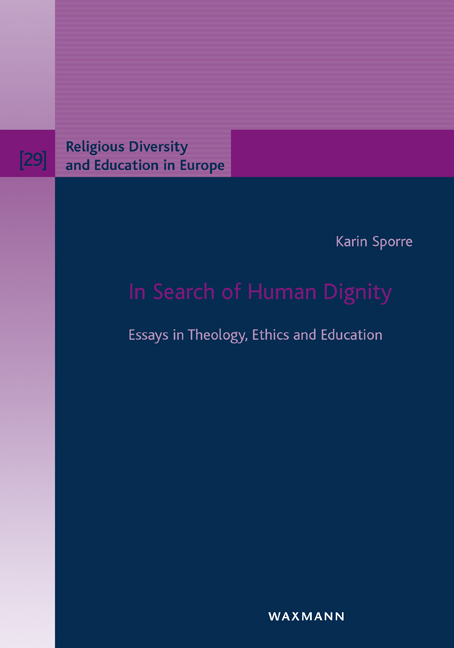 Book proposals relating to research on individual European countries or on wider European themes or European research projects are welcome. Books dealing with the interface of research, especially related to policy and practice, in European countries and contexts beyond Europe are also welcome for consideration. All manuscripts submitted are peer reviewed by two specialist reviewers. 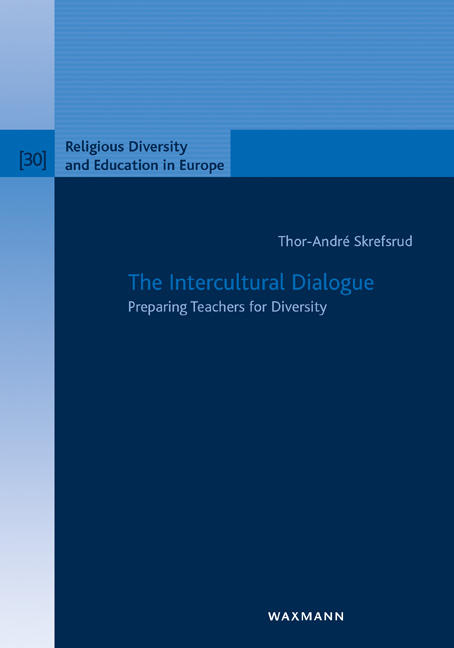 The series is aimed at teachers, teacher educators, researchers and policy makers. The series is committed to involving practitioners in the research process and includes books by teachers and teacher educators who are engaged in research as well as academics from various relevant fields, professional researchers and PhD students (the series includes several ground-breaking PhD dissertations). It is open to authors committed to these issues, and it includes English and German speaking monographs as well as edited collections of papers. 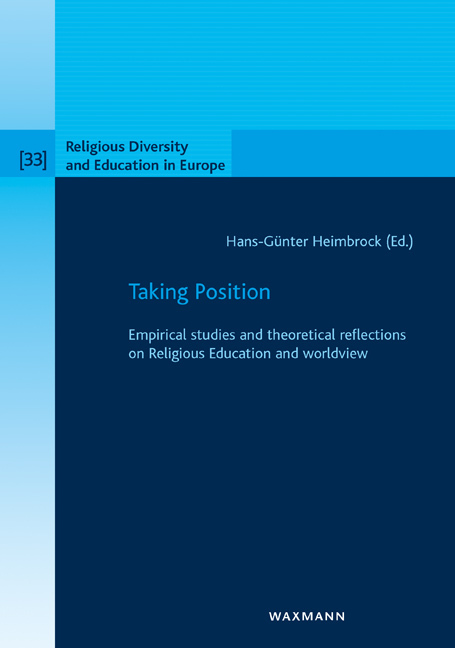 Outline book proposals should be directed to one of the editors or to the publisher. 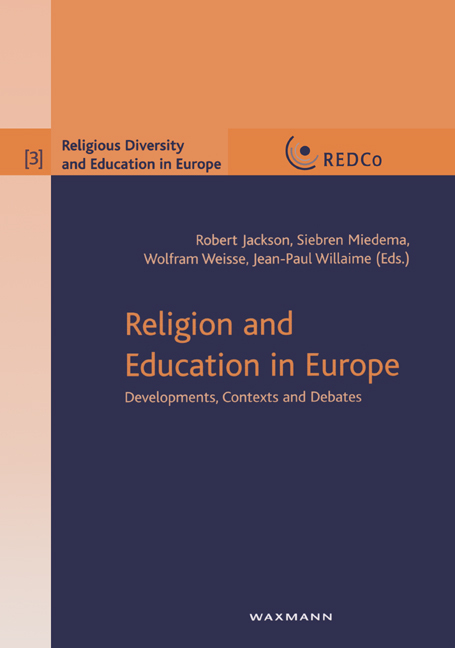 There can be few, if any, series of academic books focusing on the theory and practice of religious education (RE) that have been so prolific as this series from Waxmann. 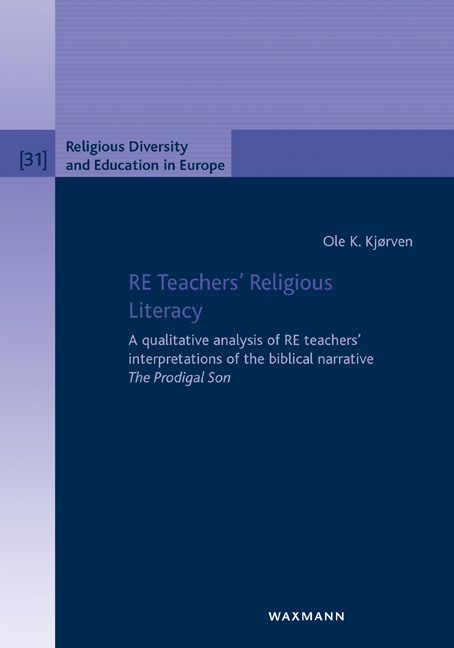 All but two of the titles so far have been in English and readers of the BJRE will already be familiar with several of them. If the quantity and frequency of these studies are somewhat breathtaking, one can only admire the quality that has been achieved throughout the series – and also the accessible price at which the publisher has managed to make each volume available. 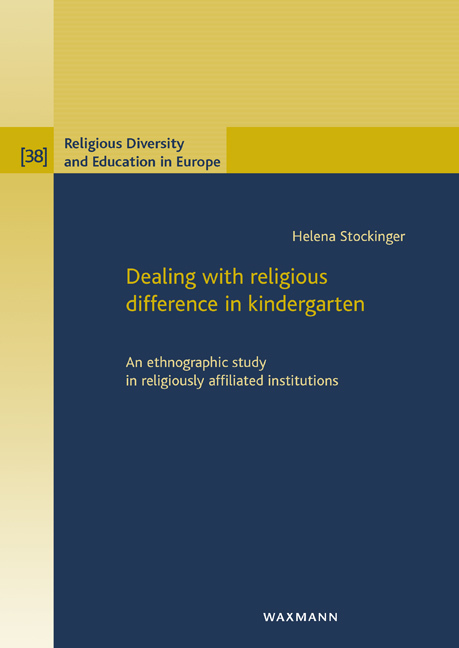 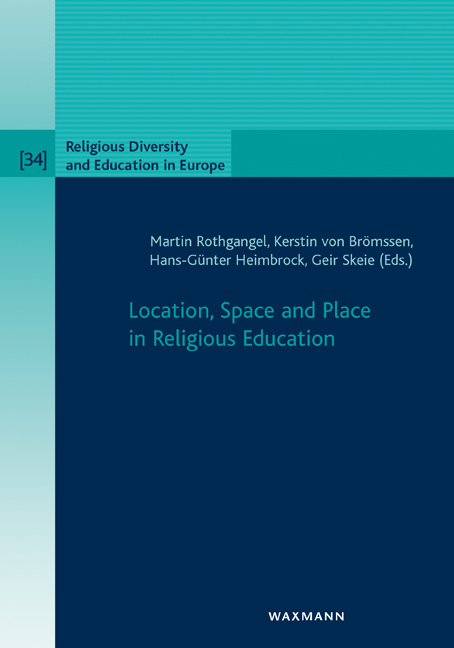 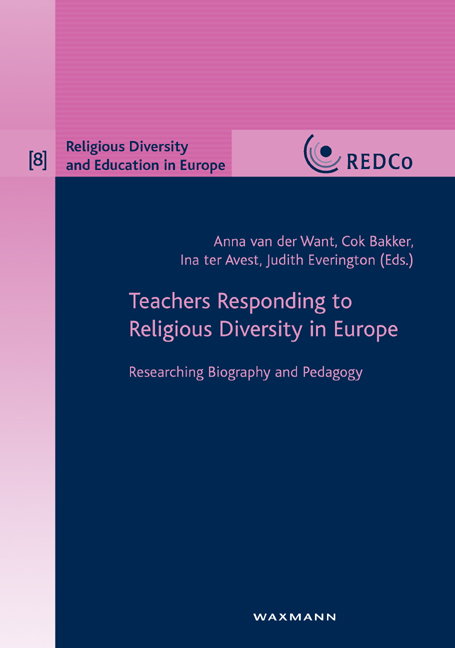 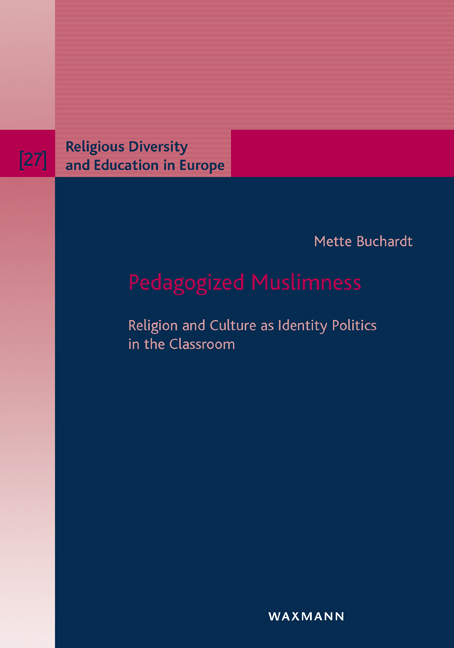 When distance permits some retrospective evaluation of the whole series, one suspects that it will be seen as a very significant process in the development of academic thought on the place of religion in contemporary educational practice in Europe. 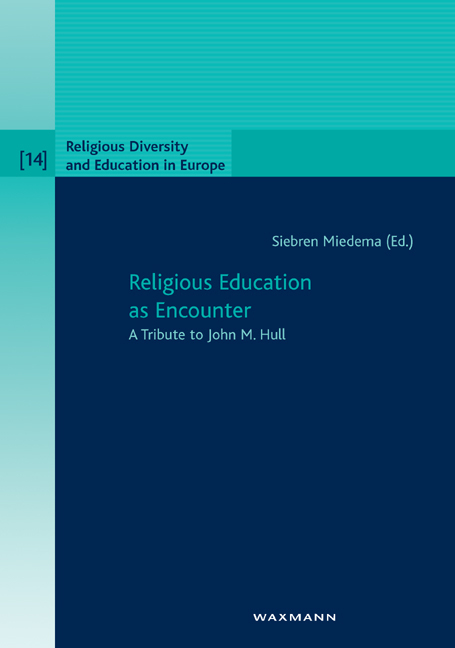 Norman Richardson in British Journal of Religious Education Vol. 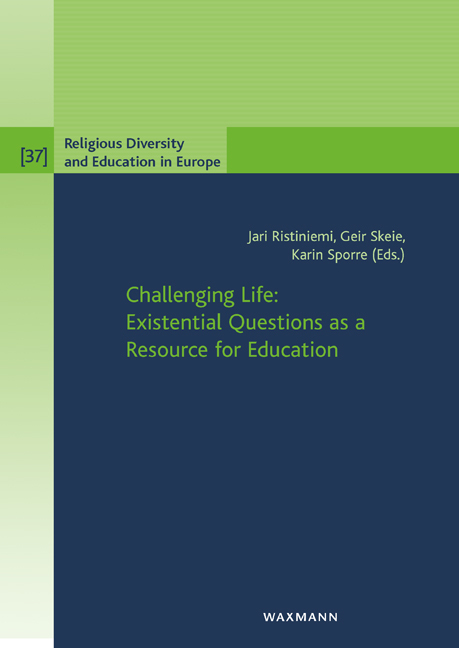 32, No. 3, 2010.